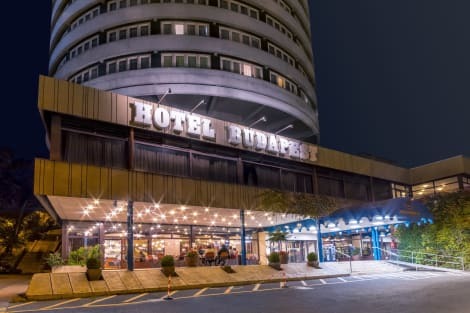 Tucked away beneath the Buda Hills, the Hotel Budapest is a peaceful haven conveniently close to Budapest’s Royal Castle area and shops, bars and restaurants. 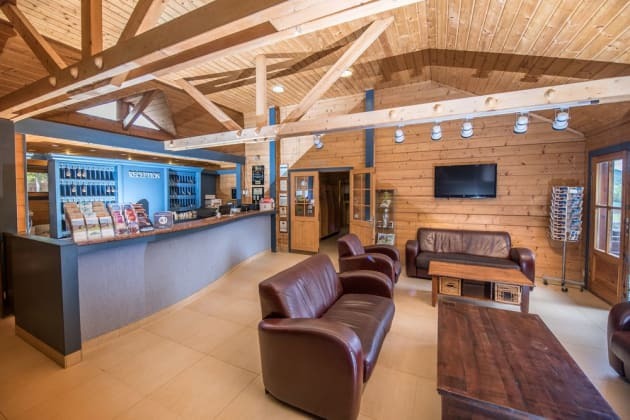 With enviable views over the city, this hotel has a picturesque summer terrace, coffee shop, sauna, and meeting and event facilities for corporate guests. 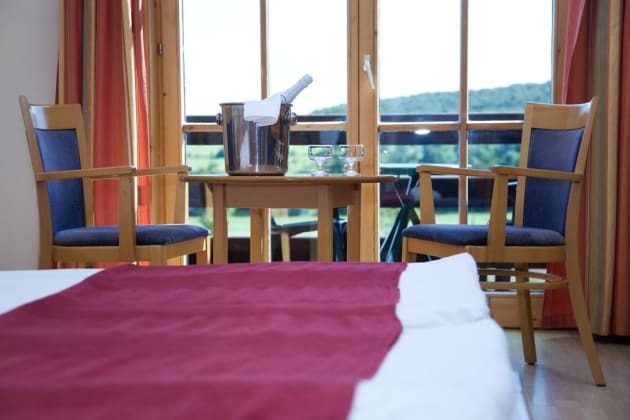 After a long day, sample Hungarian dishes in the restaurant, or kick back in comfortable rooms with cable TV, free wi-fi and air conditioning. Satisfy your appetite for lunch or dinner at the hotel's restaurant, or stay in and take advantage of the room service (during limited hours). Quench your thirst with your favorite drink at the bar/lounge. A complimentary hot/cold buffet breakfast is served daily from 7 AM to 10 AM. With a stay at Budai Hotel in Budapest (Hegyvidek), you'll be within a 15-minute drive of Gellert Thermal Baths and Swimming Pool and Budapest Castle Hill Funicular. This hotel is 3.7 mi (5.9 km) from Szechenyi Chain Bridge and 3.8 mi (6.2 km) from Buda Castle. Make yourself at home in one of the 30 guestrooms featuring refrigerators and minibars. Your room comes with a pillowtop bed. Complimentary wireless Internet access is available to keep you connected. Bathrooms have showers and hair dryers. With a stay at DnD Apartments Buda Castle in Budapest (Castle Hill), you'll be convenient to Fisherman's Bastion and Buda Castle. This apartment is within close proximity of Szechenyi Chain Bridge and Rudas Baths.Rooms Make yourself at home in one of the air-conditioned rooms featuring kitchens with ovens and stovetops. Flat-screen televisions with cable programming provide entertainment, while complimentary wireless Internet access keeps you connected. 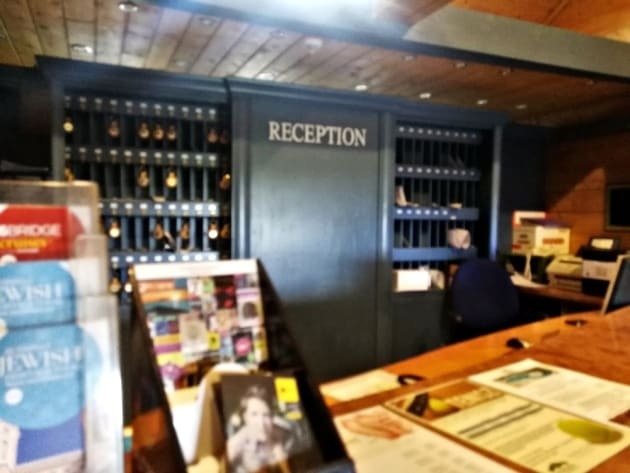 Conveniences include desks and electric kettles, and housekeeping is provided daily.Amenities Make use of convenient amenities, which include complimentary wireless Internet access and tour/ticket assistance.Business, Other Amenities Featured amenities include luggage storage and a safe deposit box at the front desk. A roundtrip airport shuttle is provided for a surcharge (available 24 hours), and self parking (subject to charges) is available onsite.